Thursday, November 19th 3pm-5pm-Mixed Bag Orders are In! 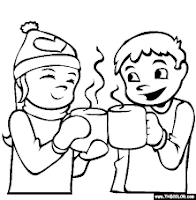 Join us as we serve hot chocolate for the Annual Viking Bowl (formerly known as the Panther Bowl) It is an annual tradition at Pine Grove School that the winners of the Intramural Super Bowl participate in a friendly competition of Flag Football. All other students attend the event as spectators. Remember to send your kids to school dressed warmly on this day! 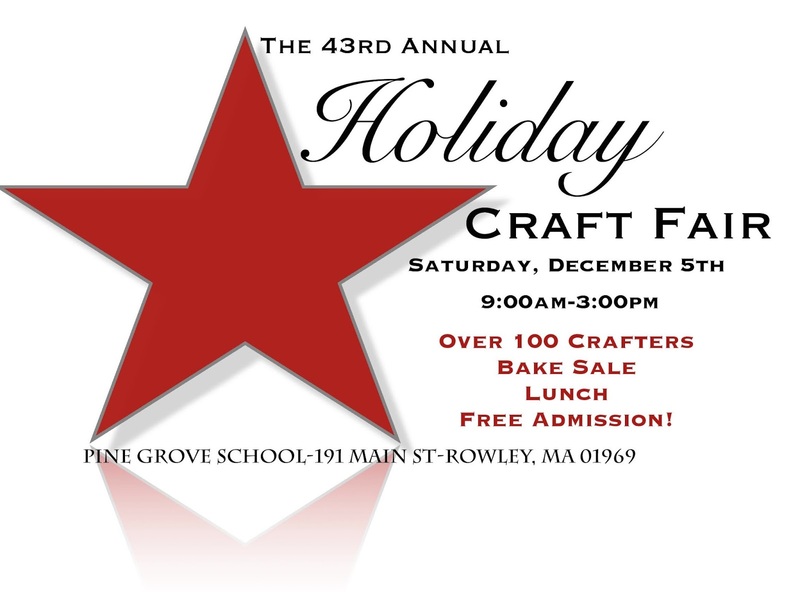 Come see the halls of Pine Grove School fill up with more than 100 area crafters for this 43rd annual event. Get your holiday shopping done early and be sure to stop at our Bake Table to enjoy a homemade treat.